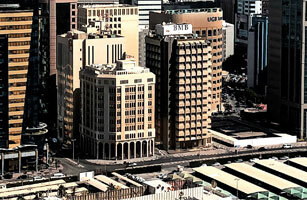 Manama, Bahrain (6 November 2006) – BMB Investment Bank (“BMB”) announced today its third quarter results for 2006 with a net income of US $2 million as compared to US $0.4 million in the corresponding prior year period. Meanwhile net income for the nine months ended 30 September 2006 stood at US $5.9 million as against US $9.6 million for the same period in 2005. The Bank’s operating income, before taxes and other expense, stood at US $3.4 for the third quarter and at US $11.9 million for the full nine months.